The teeth in your mouth are held in place by dense bone inside of your gums. 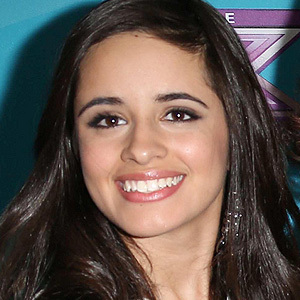 Your dentist can look at the condition of the bone tissue by viewing an X-ray of your teeth. After tooth loss, that tissue weakens and starts to recede. If you’re a candidate for dental implants, a dentist at Dental Implant and Laser Surgical Specialists in Tustin, CA, and serving Orange County, may suggest a bone grafting treatment first. Bone grafting is a dental procedure that helps renew, restore, and strengthen bone tissue hidden inside of the gumline. Your dentist uses bone tissue that has been harvested from other areas of your mouth (called Autograft bone) or from a donor source (Allograft). The bone tissue will begin to regenerate and strengthen as healthy cells enter the area and replicate themselves. After a few months of healing, your Orange County and Tustin dentist will check the bone density again. 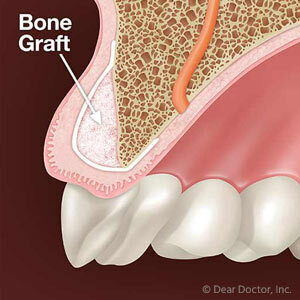 Bone grafting is sometimes used in periodontal therapies to restore bone loss caused by gum disease. Patients sometimes need a bone grafting procedure right after an extraction appointment to maintain their facial structure. One of the most common applications is to shore up the bone in advance of getting a dental implant. You need plenty of strong tissue to hold onto the implant device. The goal is to have it stay rooted for as long as possible to avoid the need to redo the procedure in the future. Bone grafting helps patients who otherwise would not be good candidates for certain procedures, like dental implantation. It is a straightforward surgical appointment requiring local anesthesia. For fast healing after the procedure, patients must eat better foods, avoid irritating the sutured area, avoid potentially caustic antiseptic agents, and quit using tobacco products. Your dentist can help your bone tissue regenerate with a bone grafting procedure. Contact the Dental Implant and Laser Surgical Specialists in Tustin, CA, and serving Orange County, at (714) 730-3746 today for an appointment with Dr. Ramyar Elyassian.